TD Ameritrade vs E*TRADE: Which is Better? TD Ameritrade is a good online broker for long-term investors. How does it compare to E*TRADE? 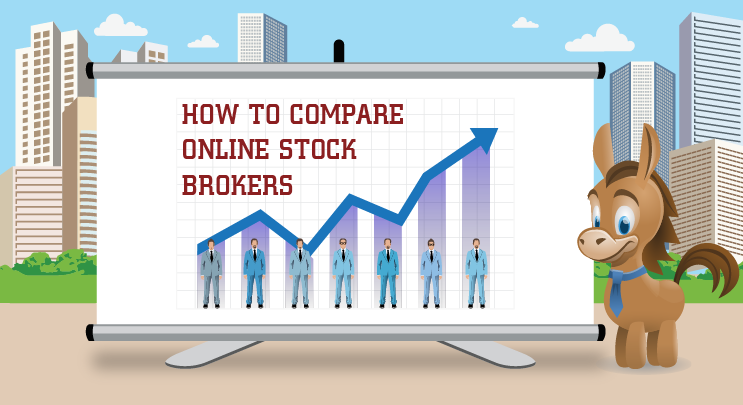 Read our comparison chart below. Compare TD Ameritrade with E*TRADE, side-by-side. Read on for an in-depth look, including ratings, reviews, pros and cons. Which is Better: TD Ameritrade or E*TRADE? In short: TD Ameritrade's banking and research are worth mentioning. In particular, the research is impressive. E*TRADE's online community is notable. Want to invest in the stock market but you have no idea where to begin, or even what any of it means? Start with this beginner's guide to stocks.